Please note that Boost Marketing is a completely independent company that specialises in preparing Awards’ submissions. 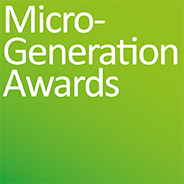 There is no financial relationship between the Micro-Generation Awards and Boost Marketing. The advice you receive from Boost is confidential.